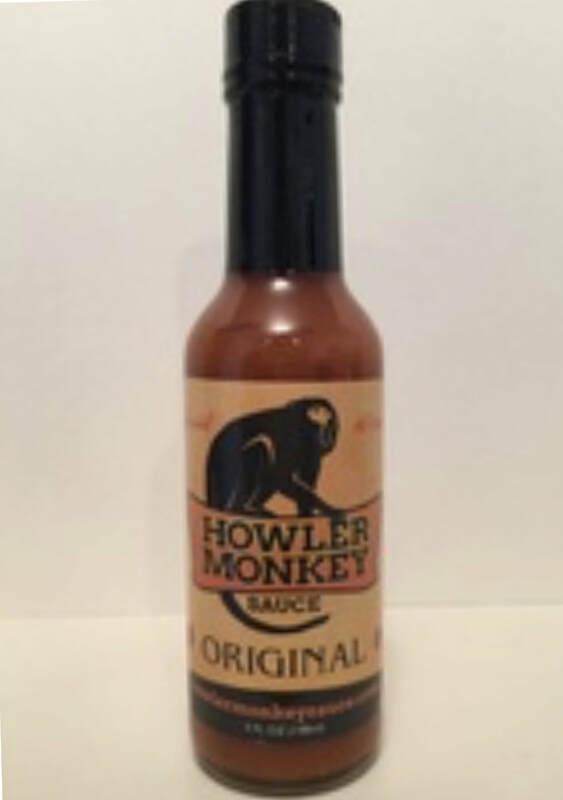 Howler Monkey Sauce began with two University of North Florida graduates with a dream- to create an all-natural, delicious hot sauce influenced by our home country of Panama. 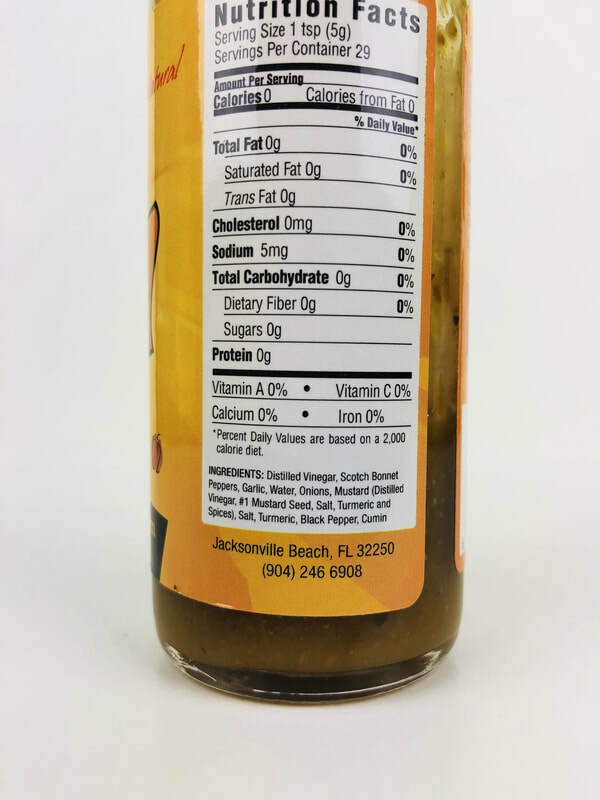 We perfected our sauce by using Aji (ah-hee’) Chombo peppers, first used in Panama by the Antilleans who settled there from various Caribbean Islands. When friends and neighbors kept asking for more sauce, we bottled it to fulfill another dream- to give back to our community. We started by sending care packages to U.S. military members all over the world hoping to brighten days by adding flavor to their meals. We also proudly support K9s For Warriors, who gives a new “leash” on life to rescue dogs and military heroes suffering from PTSD, and we are honored to employ U.S. Veterans. 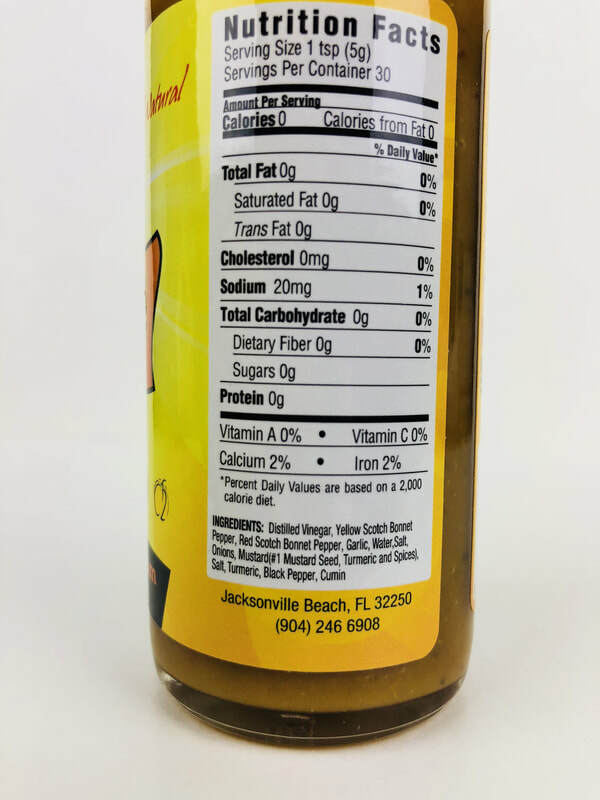 We are locally owned and operated in Jacksonville Beach, Florida, bottled in St. Augustine, Florida, and we work hard to source all natural ingredients fresh from Florida! 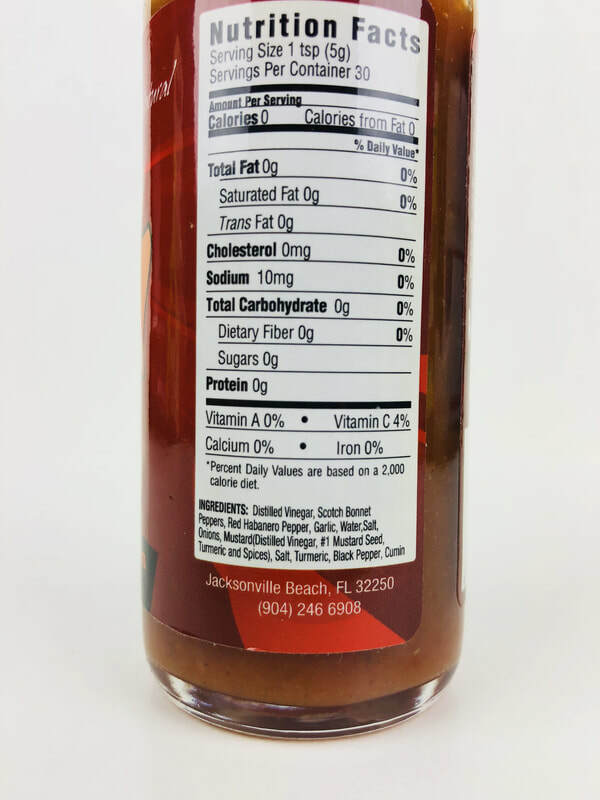 Despite competition and temptation to follow suit of other hot sauce companies, we have kept true to our traditional recipes staying All-Natural, Gluten-Free and free of any thickeners, preservatives, added sugars, Xanthan Gum, Sodium Benzoate, and MSG. Our sauces may settle, but that is BECAUSE they are all-natural – nothing a quick shake of the bottle can’t fix! We are forever thankful to our loyal customers and fans, and promise we will always strive to bring you a healthy, tasty, and community-minded hot sauce! ORIGINAL.. This one is my favorite of all four. That being said, I really liked all four flavors. (Vinegar, scotch bonnet, garlic, onion, mustard, salt, spices and black pepper). I really like the Caribbean style and the black pepper gives this that kick I really love.. HOT..(vinegar, scotch bonnet, red habanero, garlic, salt, onion, mustard and spices). 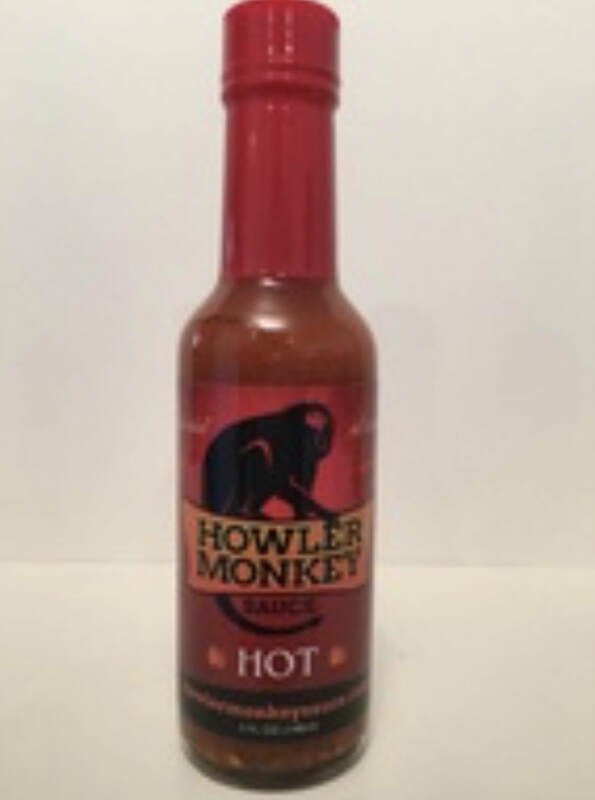 Very nice heat, that great scotch bonnet flavor with a mellow hint of red pepper. Its like a hot sauce you would find in the Caribbean. You could put this on anything.. Great job. 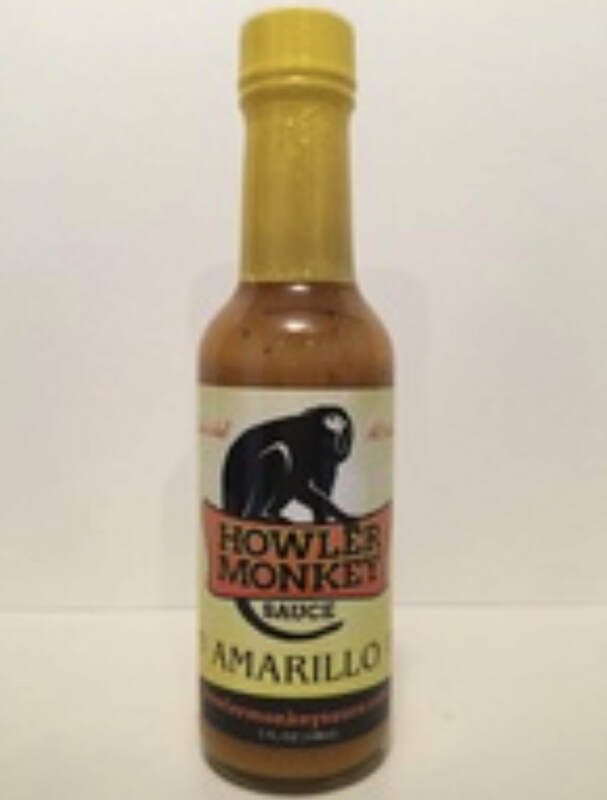 AMARILLO..(Vinegar, yellow scotch bonnet, red scotch bonnet, garlic, salt, onion, mustard seed, turmeric and spices). The turmeric adds a great flavor to this sauce. 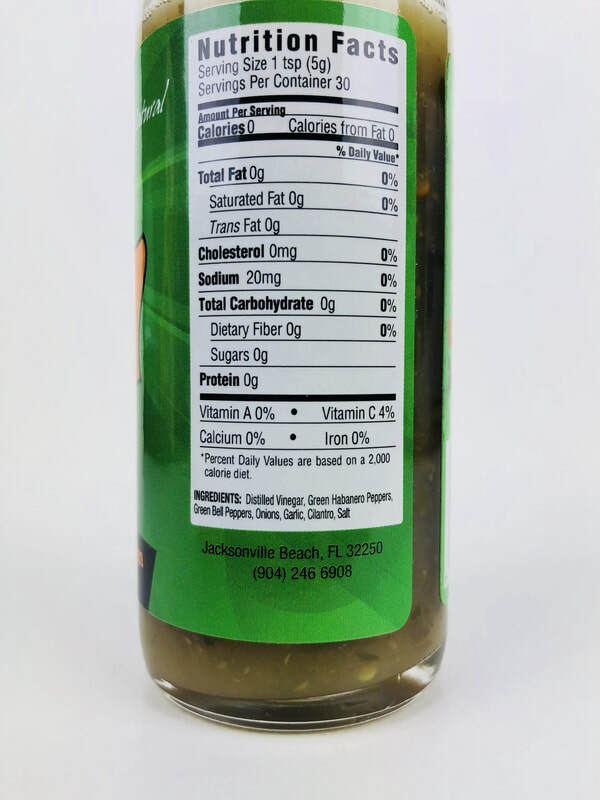 It gives this sauce that Caribbean style unlike any other sauce. Love this one. VERDE,,(Vinegar, green habanero, green bell pepper, onion, garlic and cilantro). 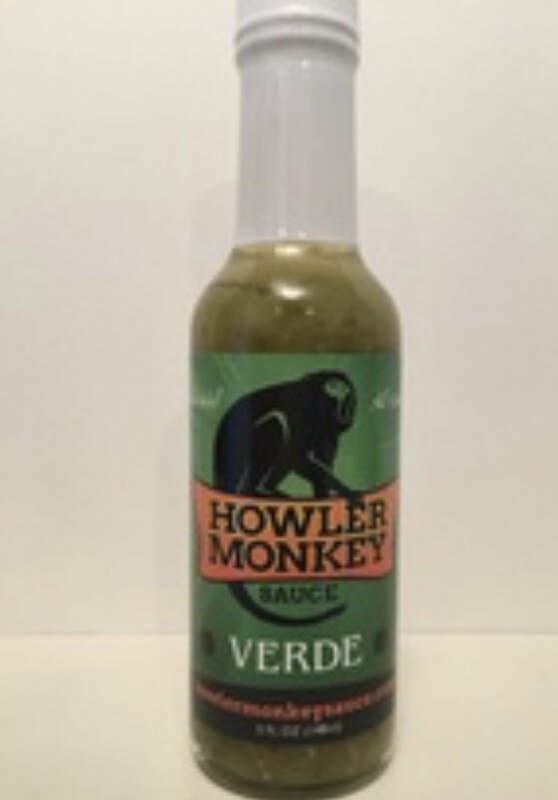 I thought this was going to be just your normal Verde sauce,, well its not, great flavor with awesome heat with just a little sweet from the cilantro. another winner. I have to say the Caribbean flavor in all four sauces are a wonderful change. 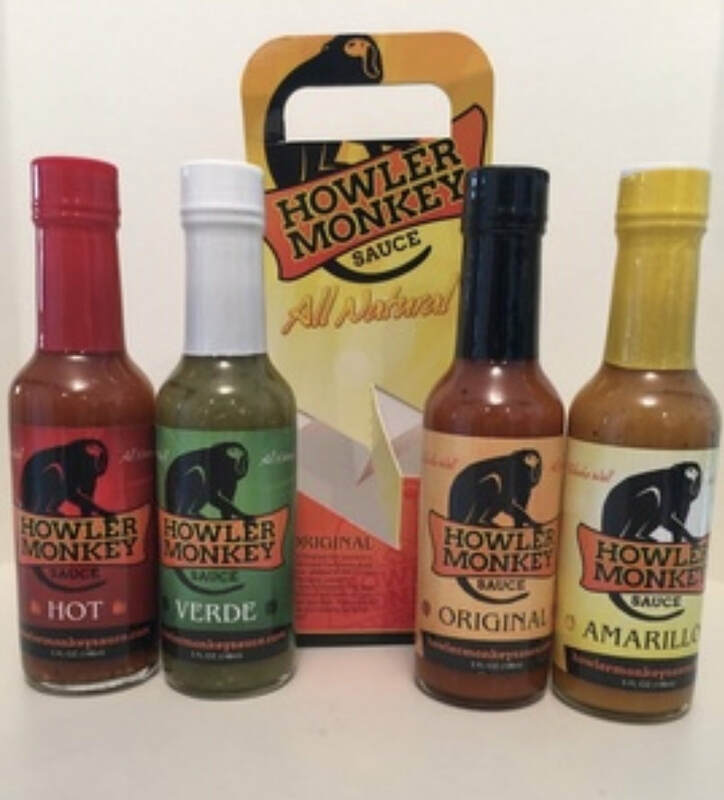 Theses sauces would go great on any food you love hot sauce on.. Great job HOWLER MONKEY. tell them Tasting the Heat sent you.